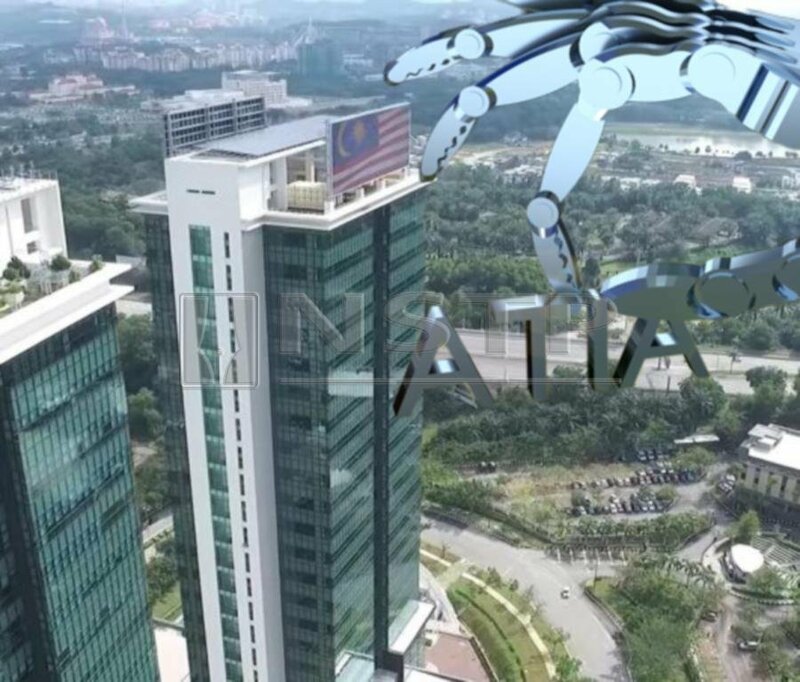 CYBERJAYA: Advance Technologies Innovative Alliance Sdn Bhd (ATIA) is collaborating with three local companies to set up the first Centre of Excellence For Robotics in Malaysia, which will be based in Cyberjaya. Formalising the initiative, ATIA entered into three memorandum of understanding, namely with the Malaysian Technology Development Corporation (MTDC), Malaysia Robotics and Automation Society (MyRAS) and Malaysia Automotive, Robotics and IoT Institute (MARii) at a ceremony here today. Speaking to reporters after witnessing the MoU, Selangor Menteri Besar Amirudin Shari said the centre would be a platform to develop effective technology infrastructure to improve the quality life of people in line with the state government’s ‘smart state’ agenda by 2025. The centre, which will operate from Malaysian Communication and Multimedia Malaysia’s (MCMC) Tower 2 here, will also promote the government’s economic growth through clusterisation and development clusters through the High-Tech Industry and Science Park Cluster in Shah Alam, Subang Jaya, Puchong and Cyberjaya. In addition, he said Selangor had also allocated RM1.5 million for the advancement of Gigabit speed Internet network (one gigabit per second) and a data centre which would address top priority challenges, stimulate investments, enhance efficiency and create next generation jobs to fuel sustainable growth. ATIA Group Chairman Tan Sri Abd Rahman Mamat said AITA would serve as a facilitator to local IT companies and robotic experts from Bucheon, South Korea to develop a platform to promote collaboration and strengthen linkages between technology institutes in the field of information and communications technology (ICT) and robotics. “This Centre of Excellence will not merely produce robots but will also strive to produce highly-skilled engineers who will pave way to the future of technology industry,” he said. Abd Rahman said the strategic alliance agreement with the three companies was complemented by a dialogue session, business matching sessions and discussions among six Korean companies, namely Maro Robot Tech, Robo Black System, Robotro, Sewoo Industrial System, Nare Trends Inc., and TM Tech-I. As a future plan, he said by 2019, ATIA would bring in more than 150 Korean information and communications technology companies to start business matching.